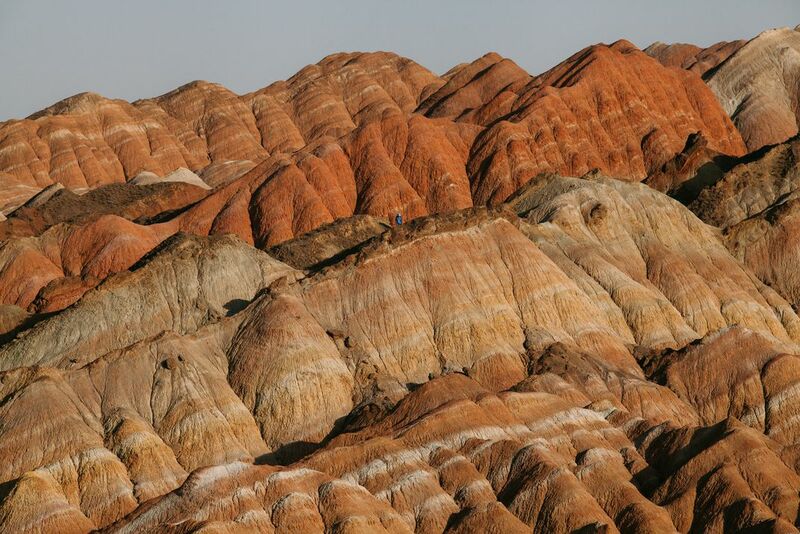 Danxia landform in Gansu province, China. It comes in different shapes and colours. It is called " Alan Raga To" by the locals, it means red mountains. Date Uploaded: Nov. 20, 2015, 10:37 a.m.